Like Kate and Petruchio in The The Taming of the Shrew, which Arin Arbus directed last season, Beatrice and Benedick of Much Ado become a couple only after insult and attack. In this remarkably modern comedy, dazzling language becomes a mediating force between the fusty conventions of love and marriage and the complexities of extraordinarily intelligent and worldly-wise people. In Shakespeare’s stinging and thoughtful comedy of wit, victorious soldiers returning from war set their sights on the peacetime pleasures of clever banter and romance in a jaunty world of aristocratic artifice. However, when false information leads one proud nobleman to cruelly denounce his beloved on their wedding day, the verbal sparring sours into private warfare. 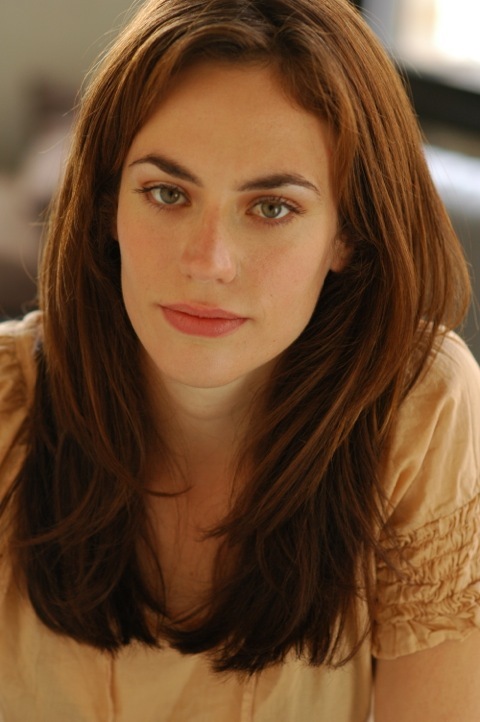 Maggie Siff has been acclaimed for her performances on stage and in film and television. As Kate in The Taming of the Shrew for Theatre for a New Audience, she received glowing notices. She is also widely recognized for her roles on Mad Men and Sons of Anarchy and this year was nominated for a Critics Choice Award for Best Supporting Actress in Sons of Anarchy. In 2008, Maggie was nominated for a SAG Award, along with her Mad Men costars for Outstanding Performance by an Ensemble in a Drama Series. 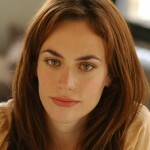 She also received Philadelphia’s Barrymore Award for Outstanding Leading Actress for Ibsen’s Ghosts.